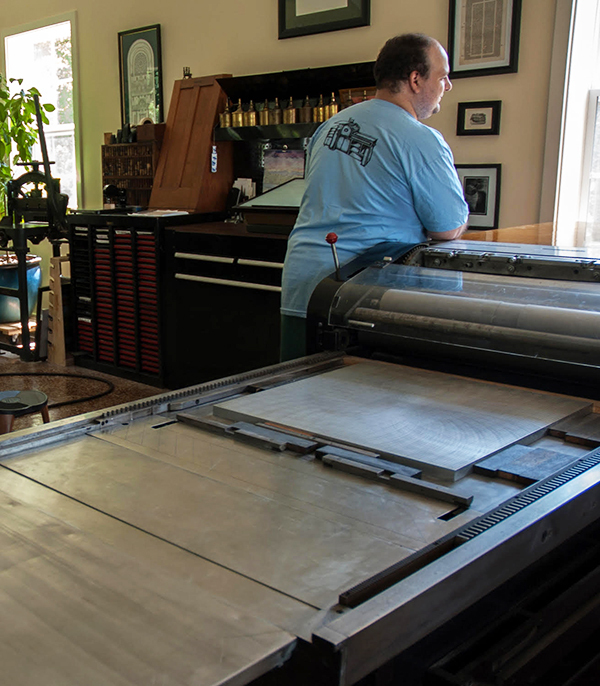 Today is Letterpress Appreciation Day, and I am pleased to be featured on the Boxcar Press Blog! 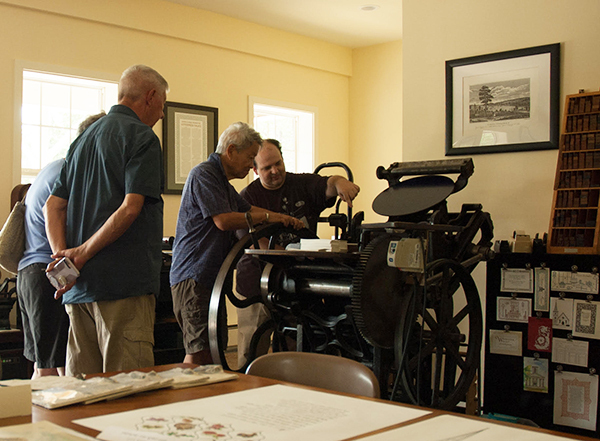 "We enjoy hearing from wonderful members of the letterpress community on how the printing tradition has inspired them to their true calling. Aurora, NY-based Rob LoMascolo of The Press of Rob LoMascolo shares with us on why he is smitten with the printing tradition. As much as I love letterpress for all those reasons, the reason I do it is simply because I have not found any better way."